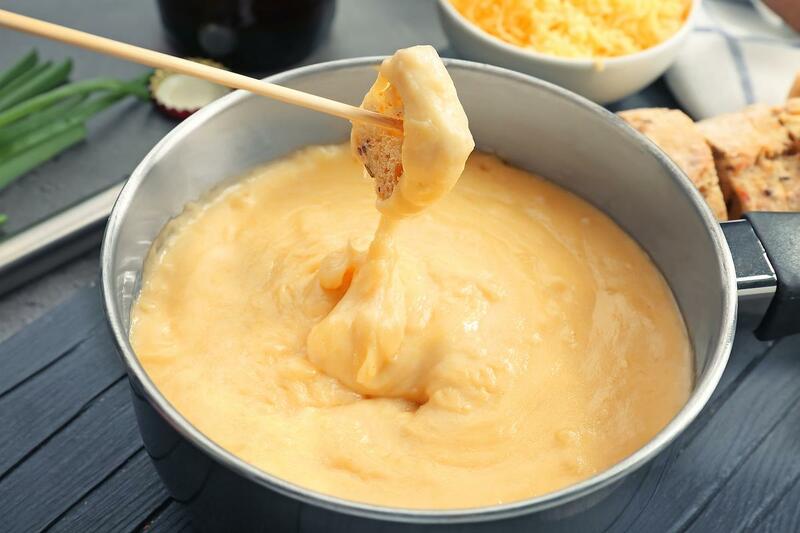 Beer cheese fondue is fairly easy. Pick your favorite fondue recipe and add celery sticks, green beans, pretzels or bread chunks for dipping. 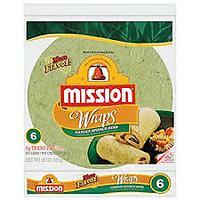 Use spinach tortillas to make pinwheels. Put any filling in, wrap up and slice thinly. 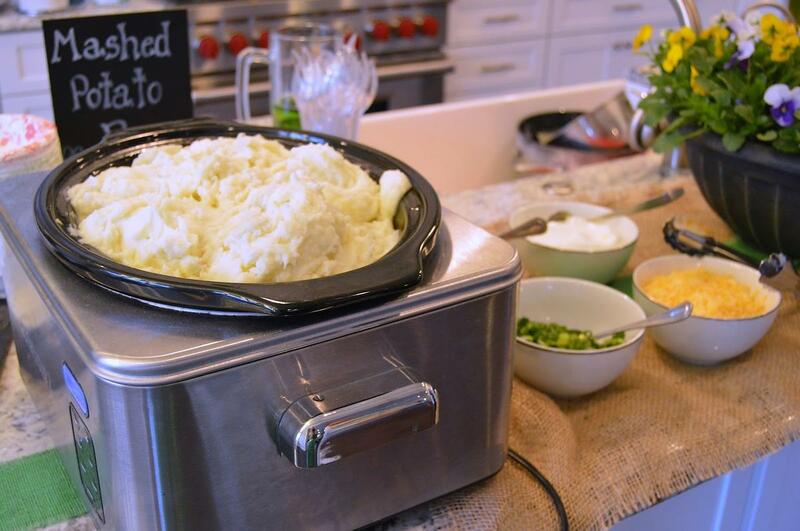 A mashed potato bar is my secret party weapon. I buy pre-made mashed potatoes and lay out toppings. 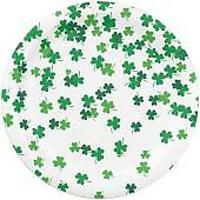 Think green, like peas, pesto, green onions, etc. 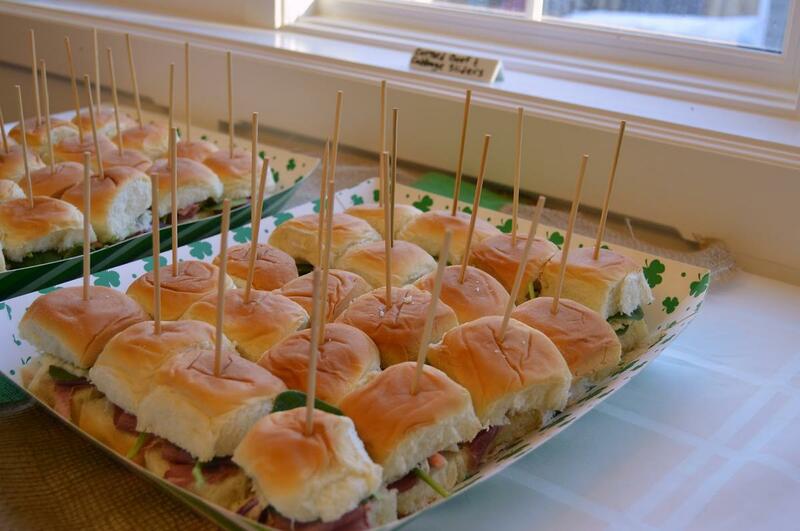 Make corned beef and cabbage sliders! 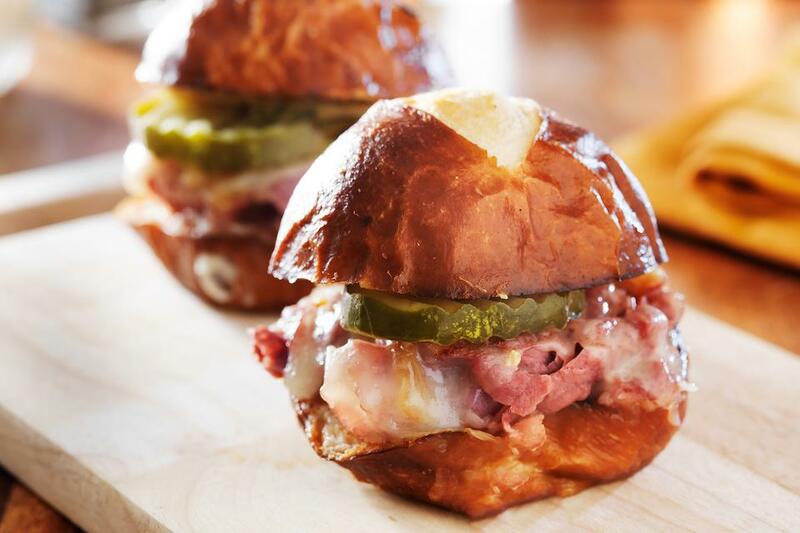 Use Hawaiian rolls or pretzel buns and fill with sliced corned beef, cole slaw salad mix and dressing. 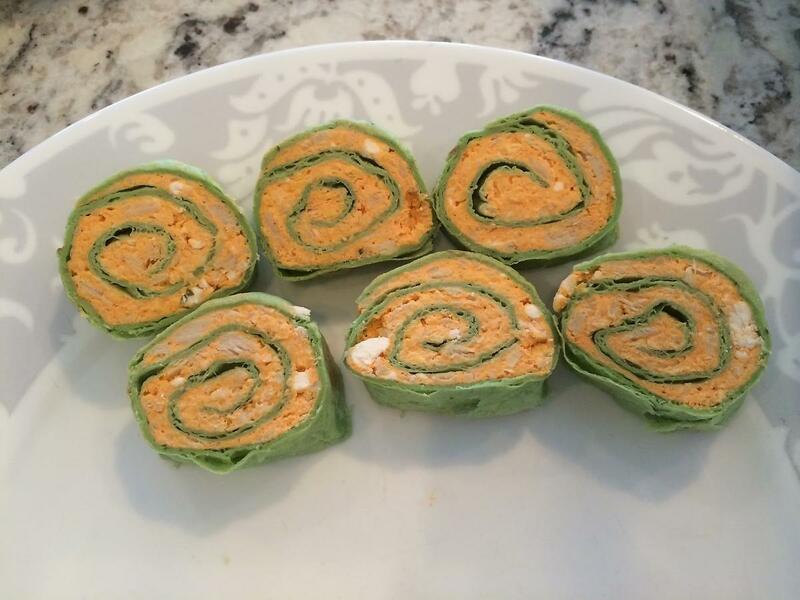 Spinach Buffalo Pinwheels: A Fun Appetizer for St. Patrick's Day! 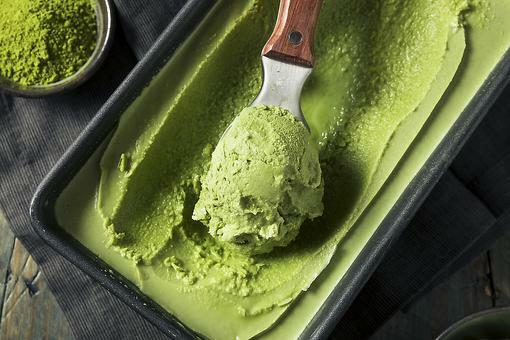 How to Make Matcha Pancakes (Don't Worry, They're Supposed to Be Green)! 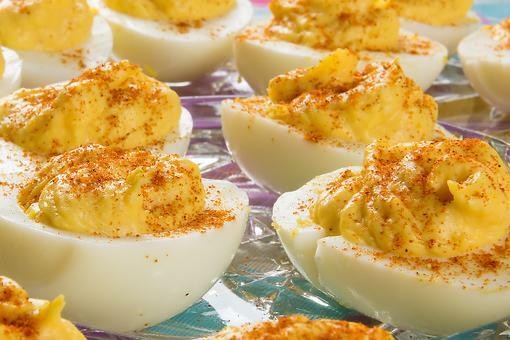 OMG, yummy ideas! Thanks, Cheryl Leahy ! 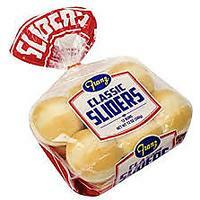 What kind of dressing did you use for the sliders? Hungry minds want to know! 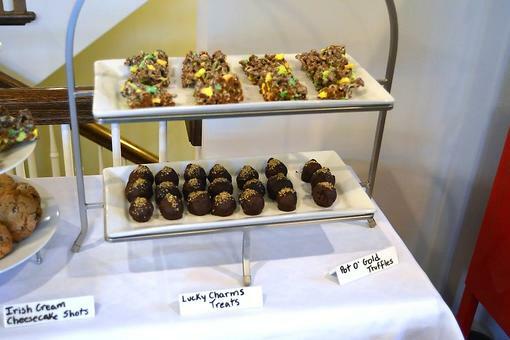 St. Patrick's Day Treats: Make These Easy No-Bake Cereal Treats! 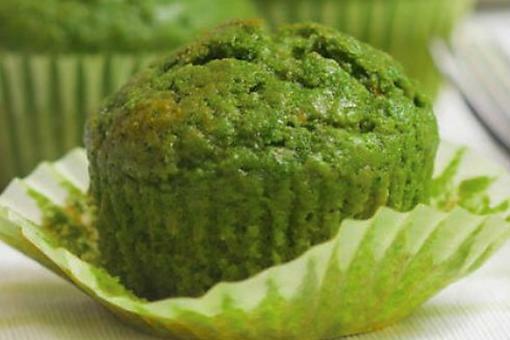 St. Patrick's Day Treats: Here Are 4 Easy & Kid-Approved Sweets! 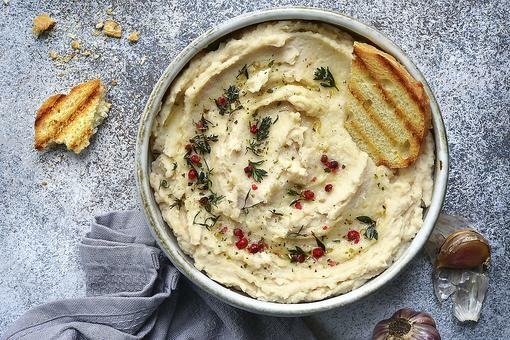 St. Patrick's Day Appetizers: 4 Easy-to-Make Snacks for Your Irish Get-together!